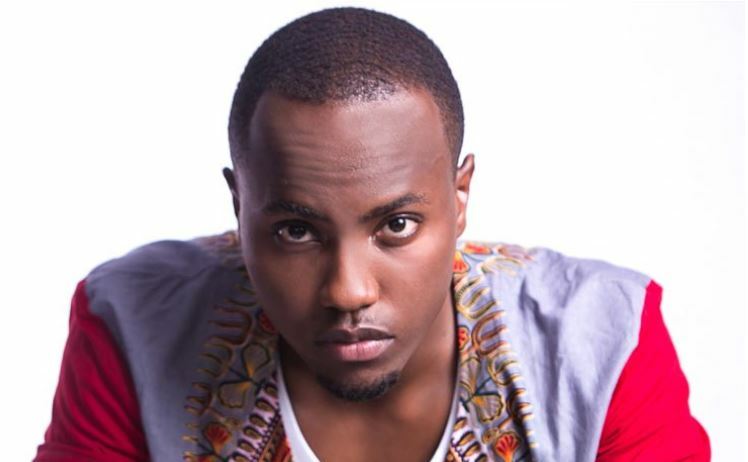 Kenyan television heartthrob Nick Mutuma has all but confirmed the arrival of his newborn. The “Shuga” actor became a father a little over a week ago when his girlfriend Mukami delivered a baby girl. The baby was reportedly delivered in the U.S where Nick and Mukami have been living. 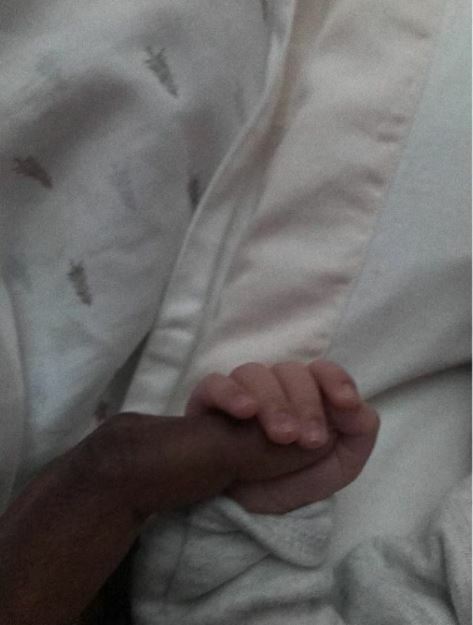 On Sunday, the actor took to Instagram to introduce the baby girl to the world. While he did not reveal her facial identity, Nick shared an adorable snap of the little one tightly clutching his finger. The actor, who has been keeping his relationship and the pregnancy tightly under wraps, simply captioned the pic: Dua followed by a heart emoji.